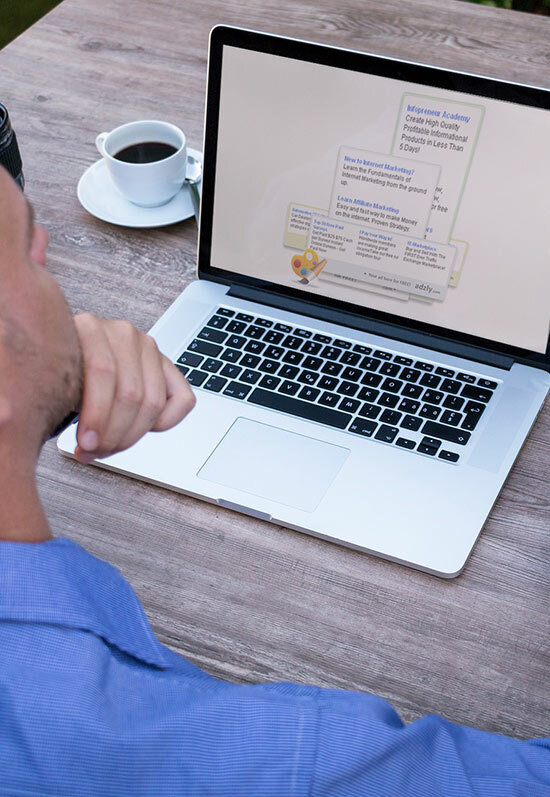 Your Ad On Thousands Of Targeted Websites... FREE! Start generating ad credits in less than 5 minutes. Includes ad tracking with graphical stats! What's the #1 problem every online marketer faces? You've heard it a million times and for good reason ... because it's true. The #1 problem when it comes to internet marketing is TRAFFIC! If you're like most people trying to make money online, then you have probably struggled to get the traffic you need to make sales. It all comes down to traffic. So, how do you get people to see your offers? Well, you could try Google Adwords or any number of other ad networks, but you will likely go broke before anything positive happens. And doing endless SEO related tasks to get into the search engines will either take forever, or it won't work at all. Now before you get discouraged and run away ... I guess we should tell you that we have a solution for you, and it's called adzly! 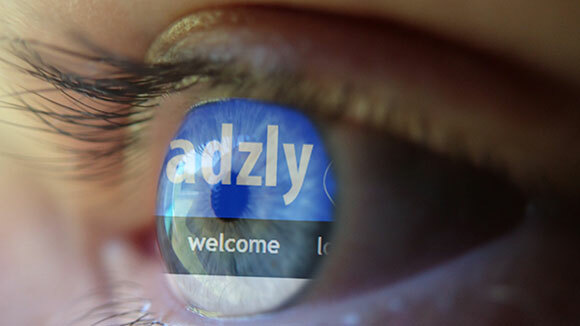 Let's get straight to the point and tell you what adzly is and what it can do for you right now. On the surface, adzly appears to be a simple ad widget (albeit a very cool one!) ... but behind that cool exterior is a powerful viral marketing machine unlike anything you have seen or used. So, what exactly makes adzly so powerful? Well, most ad widgets work on the premise that you put the widget on your site and when a visitor clicks on an ad in your widget, you get some sort of compensation ... like 2 cents! But adzly is totally different, and you are about to see why! 1. You create a widget using our easy online interface. 3. You create more widgets and place them on more sites (you can do this as many times as you want). Now, so far this might not seem all that powerful because you are limited by the number of widgets you can personally place online ... and you're 100% correct! This is where adzly now goes off and does it's own thing! 6. They place some widgets online and start earning credits too. We know what you're thinking ... that's great for all the other people earning credits, but where is the powerful part? 9. Remember all those people you told that have now grabbed an account and have these widgets all over the place? Well, guess what? EVERY time ANY of their widgets is loaded, YOU are going to be credited as well! 10. 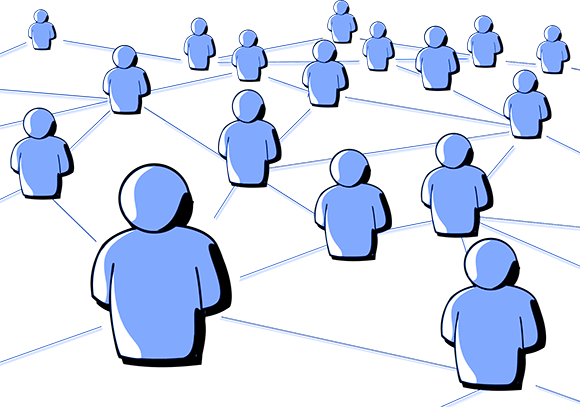 And remember the "others" ... the people that your referrals brought into adzly? Well, you guessed it ... EVERY time ANY of their widgets are loaded, YOU are going to be credited too! So, do you now see the power of adzly? It all starts with you setting up your adzly account right now. It will only take a couple minutes and before you know it, you will be well on your way to getting that traffic over to your websites and offers. And you can do all of this without spending a single penny! © 2018 LFM Wealth Systems.